Develop and deploy with confidence. Leading companies trust in macchina.io to create device software for automotive telematics control units, building and home automation devices, industrial edge computing platforms, intelligent sensors and energy management systems. 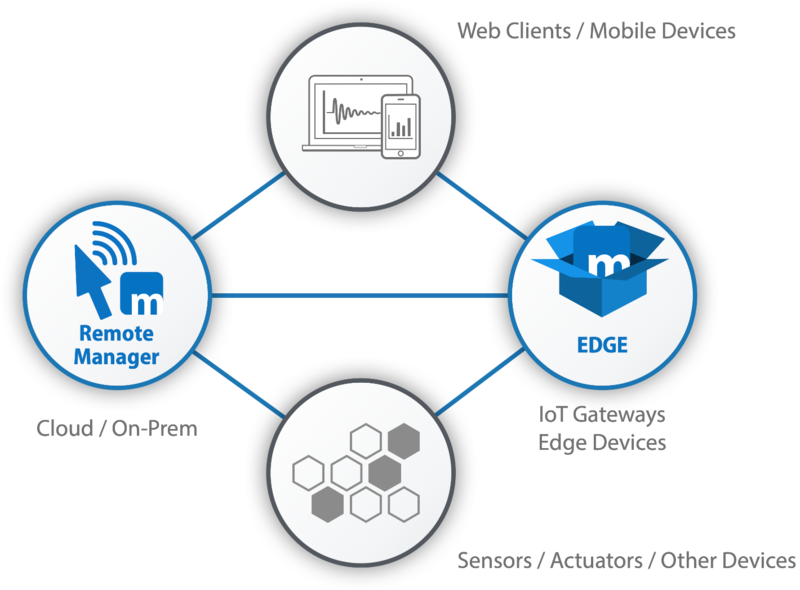 macchina.io IoT Edge Device SDK and Remote Manager deliver a powerful software platform for edge devices, IoT gateways and embedded systems connecting sensors, actuators, cloud services, mobile devices, and humans. Reduce complexity of IoT device software projects and improve team productivity. Focus the core competencies of your product development teams. Reduce development costs, risk and time-to-deployment. Build upon an industry-proven, reliable and secure software platform. 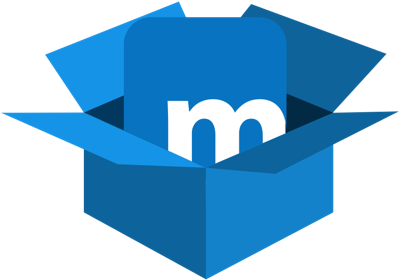 macchina.io IoT Edge Device SDK takes the complexity out of integrating sensors, actuators, devices and cloud services, as well as device management. When performance, low footprint, efficiency and security counts. Secure remote access to IoT edge devices for end users, service providers and product support teams. 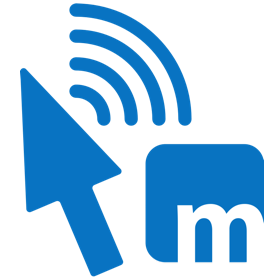 macchina.io Remote Manager delivers secure remote access via web, apps, SSH and VNC, as well as flexible management of IoT edge devices. For end users, service providers and product support teams. Meet the macchina.io team at the following upcoming industry events. macchina.io is brought to you by Applied Informatics Software Engineering GmbH. Founded in 2006, Applied Informatics is well known in the C++ community as the company sponsoring the widely used POCO C++ Libraries open source project. 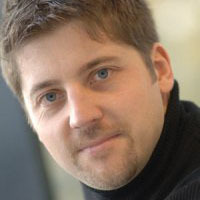 The POCO C++ Libraries were started in 2004 by Günter Obiltschnig, the founder of Applied Informatics. 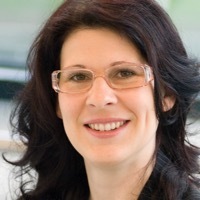 The Applied Informatics team has more than a decade of experience in IoT and software for connected devices, and serves a global customer base. The company is fully independent, privately-held, self-financed and profitable. In 2011, Applied Informatics won the prestigious Austrian Constantinus award in the Open Source category. In December 2012, Applied Informatics was nominated for Austria's National Award for Excellence in Consulting — the "Staatspreis Consulting 2012". In Fall 2015, macchina.io was among the 26 out of 160 projects selected to receive funding by Internet Foundation Austria's netidee program. In June 2016, Applied Informatics won 3rd place in Austria's Constantinus Award in the Industry 4.0/Internet of Things category. In November 2016, Applied Informatics was one of Austria's top six consulting companies, with a customer project based on macchina.io, at Austria's National Award for Excellence in Consulting. In 2018, macchina.io has made it onto the well-known Internet of Things Landscape by Matt Turck of FirstMark Capital. dmc-smartsystems, part of Germany-based dmc-group, stands for competency in the field of software development. Their aim is to benefit their customers by using the latest technologies and software engineering methods. dmc-smartsystems supports clients from various industries and makes them fit for future developments such as Industry 4.0 and the Internet of Things. dmc-smartsystems provides software development, consulting and support services with macchina.io. Devanture, based in Singapore, provides IoT hardware and software engineering services, as well as end-to-end connected device solutions. Devanture bring decades of rich experience in the device space to help you with your IoT adoption. Whether you are trying to validate your promising IoT idea in the market, IoT enabling one of your legacy devices, scaling up your IoT based solution, Devanture has the tools and expertise to help you succeed.